THIS EVENT HAS BEEN RESCHEDULED. IT WILL NOW TAKE PLACE ON THURSDAY, AUGUST 27, 2015. 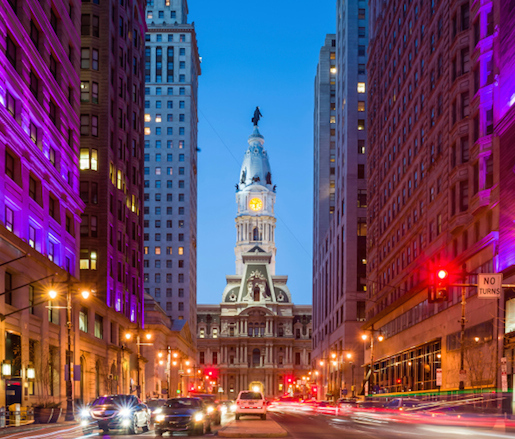 Philadelphia’s nickname may conjure the civic aspirations that founder William Penn envisioned for his colony’s capital, but to us it represents a flourishing culinary scene, including the chefs and beverage professionals who will be on hand for this fabulous walk-around party.